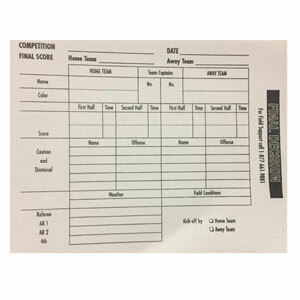 Soccer officials have one of the hardest jobs on the soccer field by judging every play in an instant. 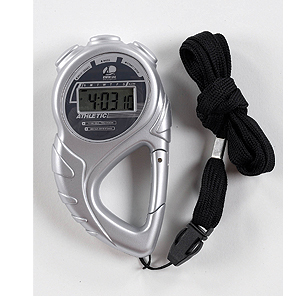 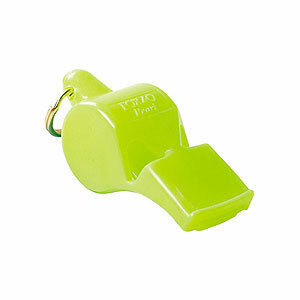 Referee's soccer gear helps them to alert the other refs, players and coaches. 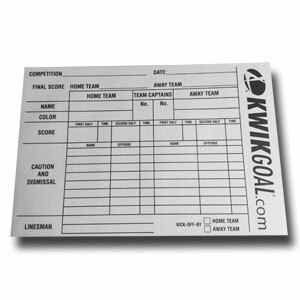 There are many items that referees use during the game and we have them all. 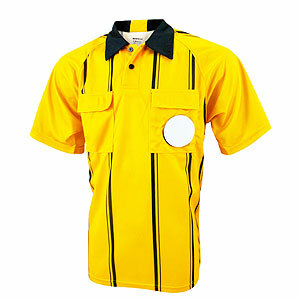 As a center or head referee you are calling the shots as the game moves on. 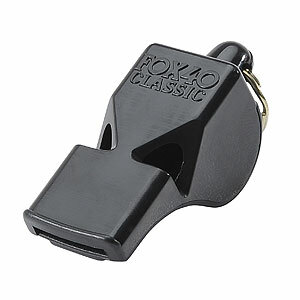 Whistles for referees are top priority because you want to be loud and distinctive so that players on your field know when the whistle is blown. 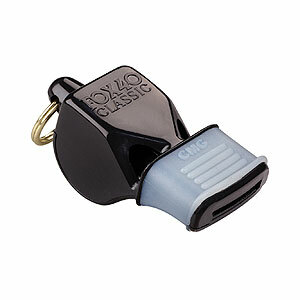 Our line of Fox40 whistles are professional whistles used in leagues all over the world as well as other professional sports. 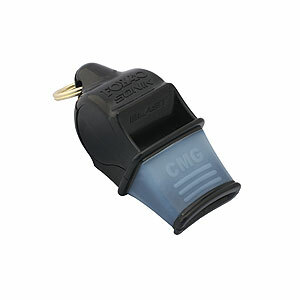 The 2 or 3 chamber whistle works in all conditions including rain. 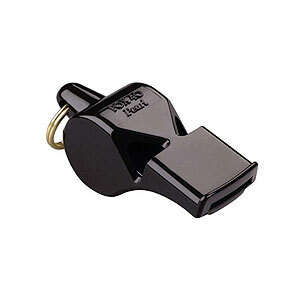 This design also creates the loudest volume whistle to stop the play immediately. 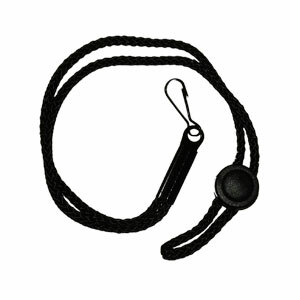 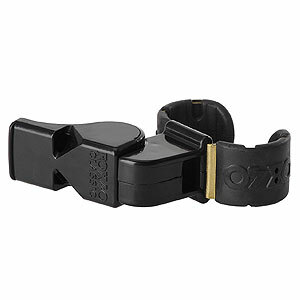 Whistles come in various colors from black to neon yellow and offer different styles to put on a lanyard for your neck or wrist, but with the two finger whistles do not require any lanyard. 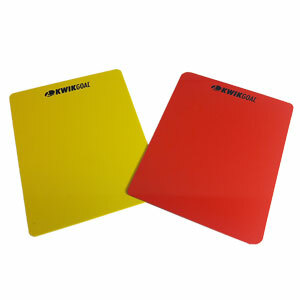 Data wallets, write on red and yellow cards, as well as standard red and yellow cards are also a necessity for a center ref. 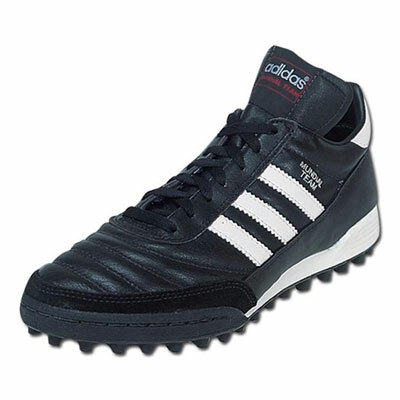 Some of the other top items are referee watches and the vanishing spray which broke on the world soccer scene in the 2014 FIFA World Cup in Brasil. 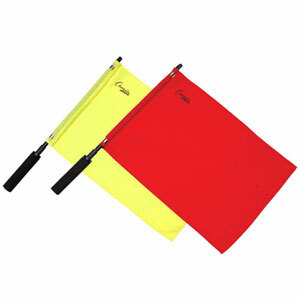 Assistant referees get the coolest piece of referee equipment, the flag. 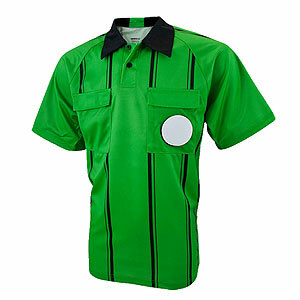 Linesmen's Flags come in red, yellow, checkerboard, diamond pattern or the 4 square design used by top leagues around the world. 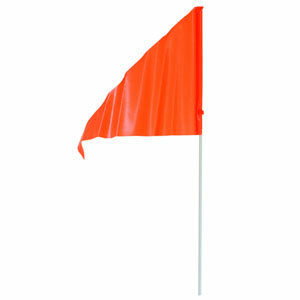 The swivel flag helps to produce the loudest sound when making a call to alert the head referee of the infraction. 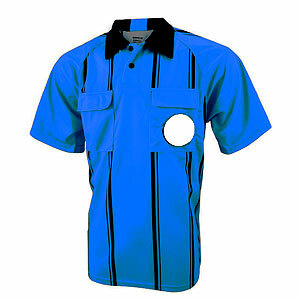 Velcro patches on a referees jersey are used to easily stick on your league, tournament, club, organization or other patch so you can change them out as needed. 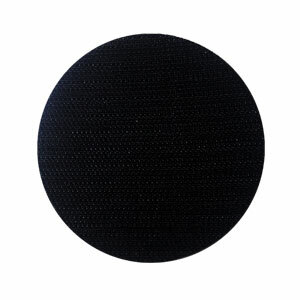 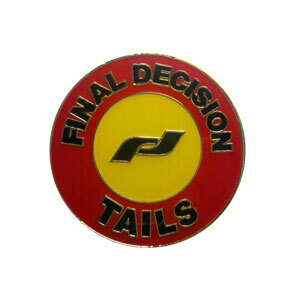 Replacement velcro patches can be purchased individually. 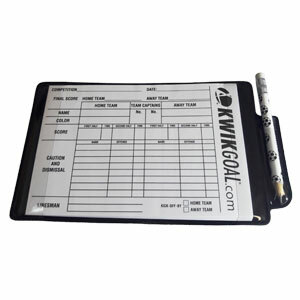 All the official soccer referee gear, equipment and accessories that is necessary for a first time referee can be found in our starter package which includes. 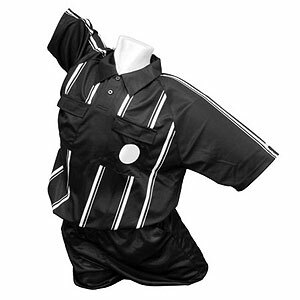 1 Referee Jersey, 1 Referee Short, 1 Referee 3 Stripe Sock, Red and Yellow Cards, Data Wallet, Game Pads, Whistle, Lanyard, Flags and Adhesive Velcro patch.